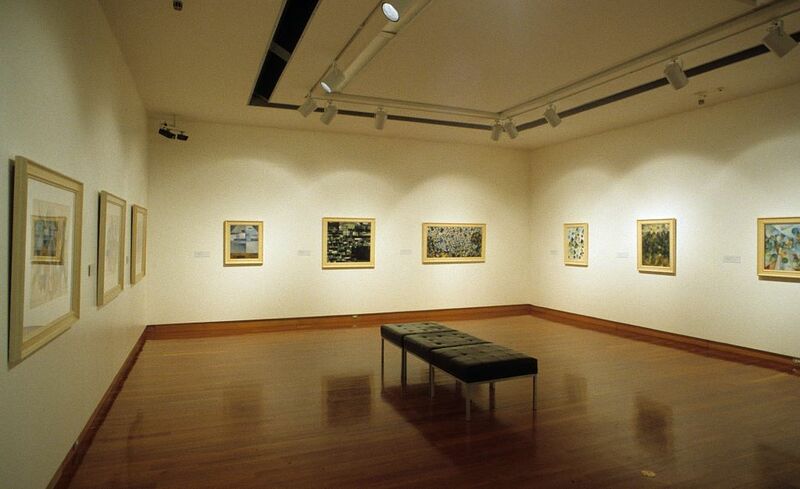 Auckland City Art Gallery, Auckland, NZ, 11 November 1988-26 February 1989; National Art Gallery, Wellington, NZ, 6 April-18 June 1989; Dunedin Public Art Gallery, Dunedin, NZ, 6 July-17 September 1989; Robert McDougall Art Gallery, Christchurch, NZ, 2 October-10 December 1989. 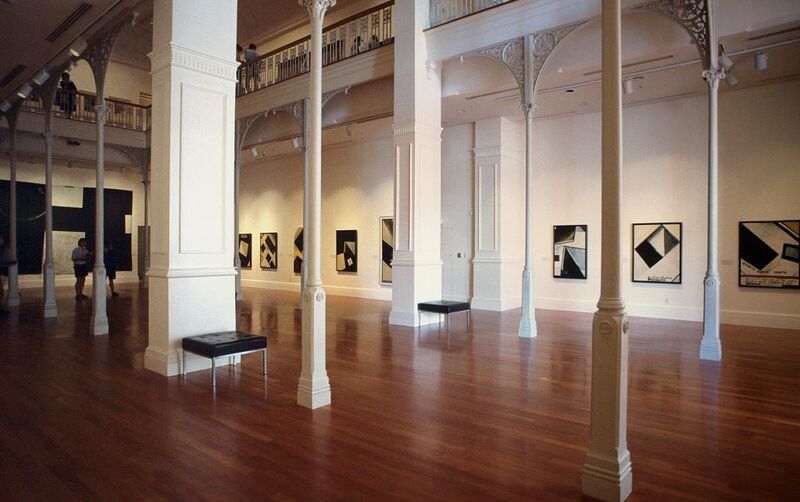 An Auckland City Art Gallery centenary exhibition, organised with the assistance of the Queen Elizabeth II Arts Council of New Zealand. 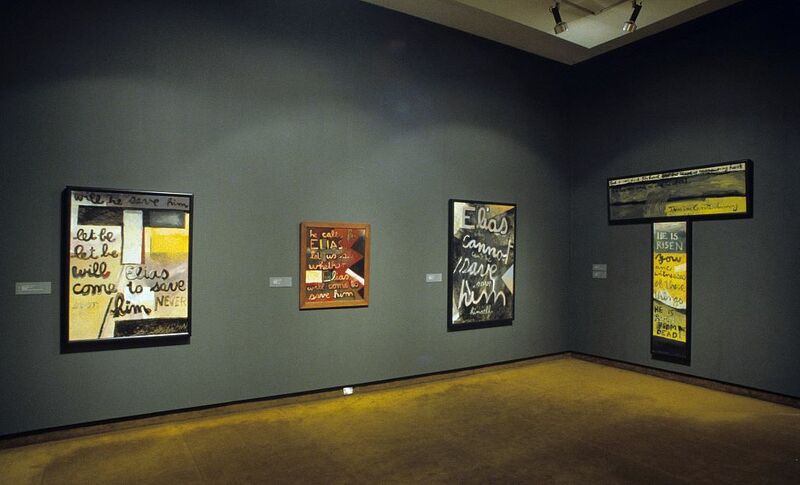 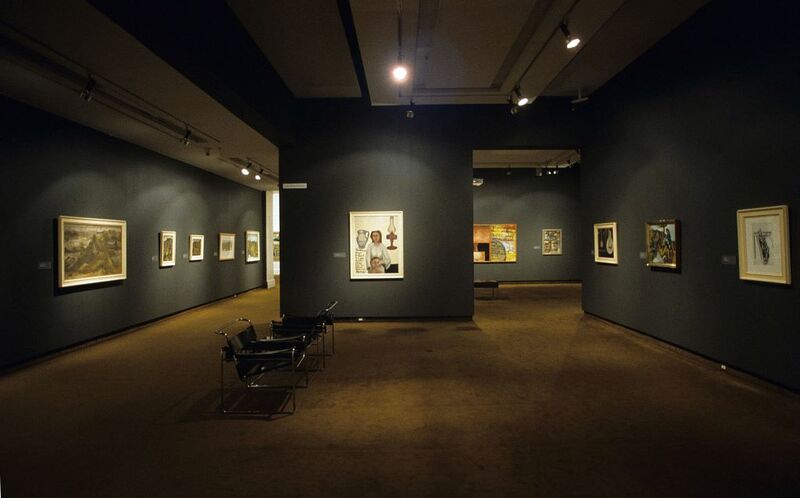 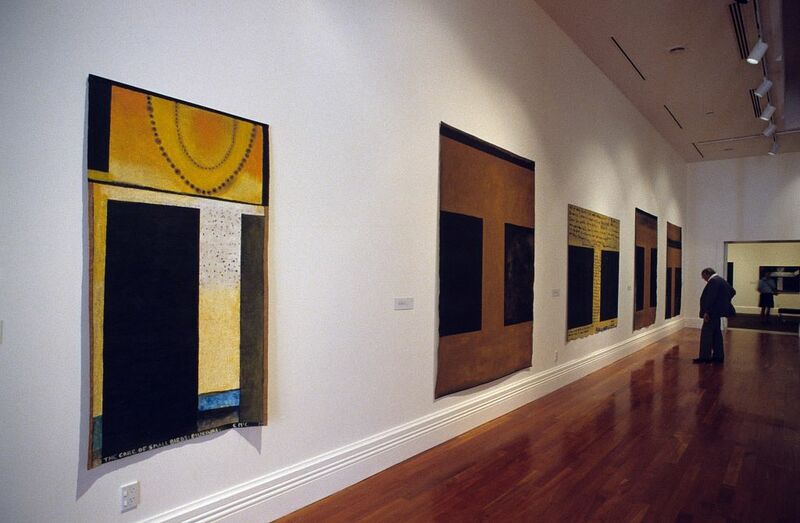 This exhibition celebrates the range and complexity of Colin McCahon's work and looks at a variety of themes and subjects which recur through the course of his career. 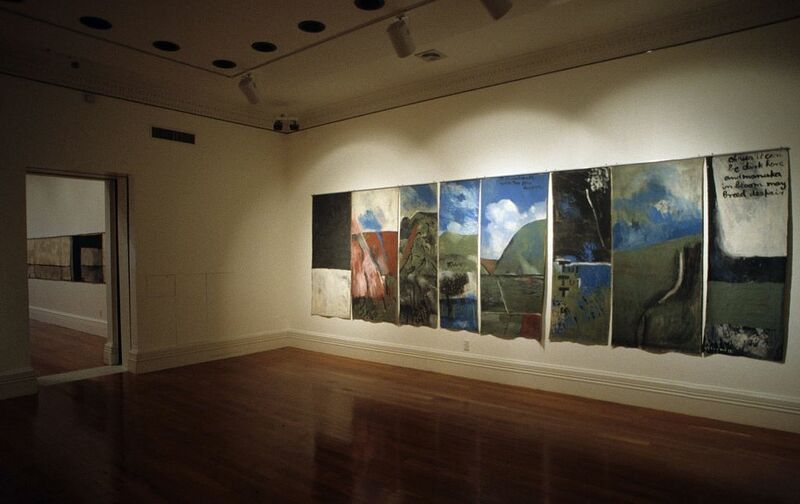 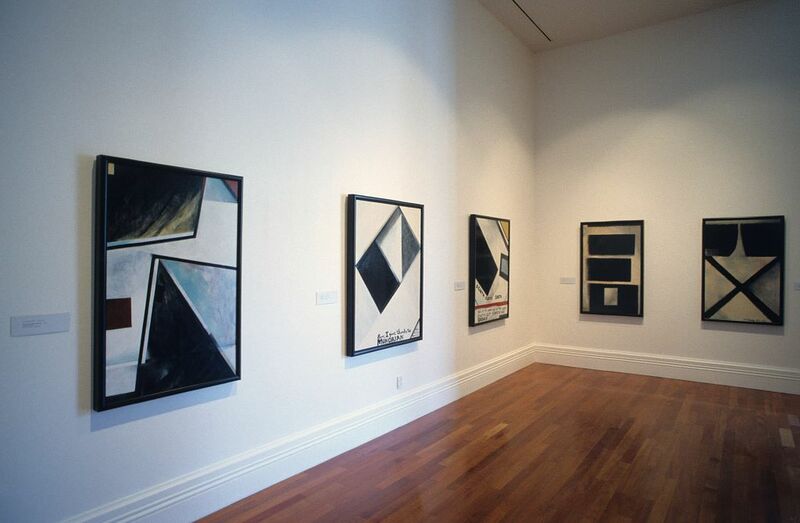 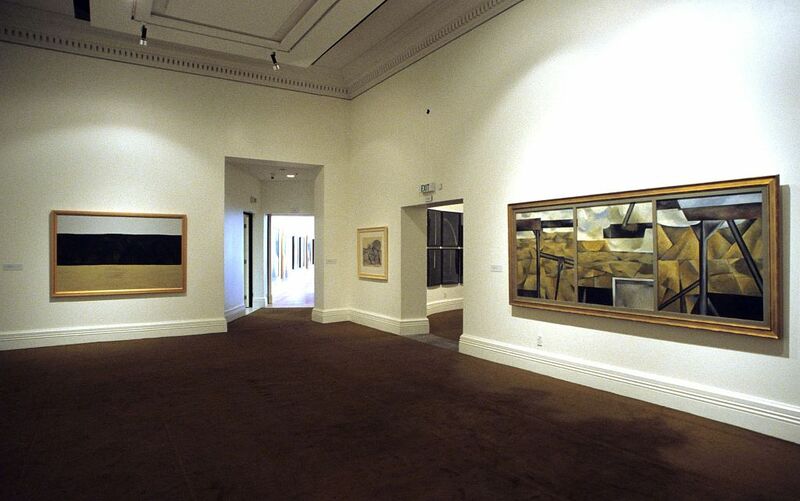 The seven sections of the exhibition acknowledge McCahon's investigation of and response to the landscapes and histories of New Zealand; his reactions to the artistic currents of his time and of the past; his intetrest in words and numbers both as symbols and as the content of paintings; his exploration of the idea of a walk past a series of paintings as a metaphor for other journeys; his concept of the Gate as a 'way through' both the surface of the picture and the destructive inclinations of humanity; and his dedication to the task of confronting and discussing issues of religious doubt and religious faith. 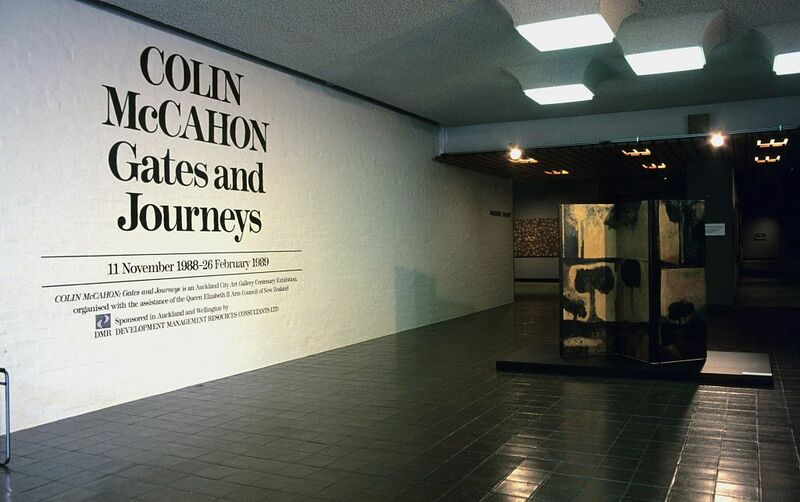 Text extracted from exhibition catalogue: Colin McCahon: Gates and Journeys. 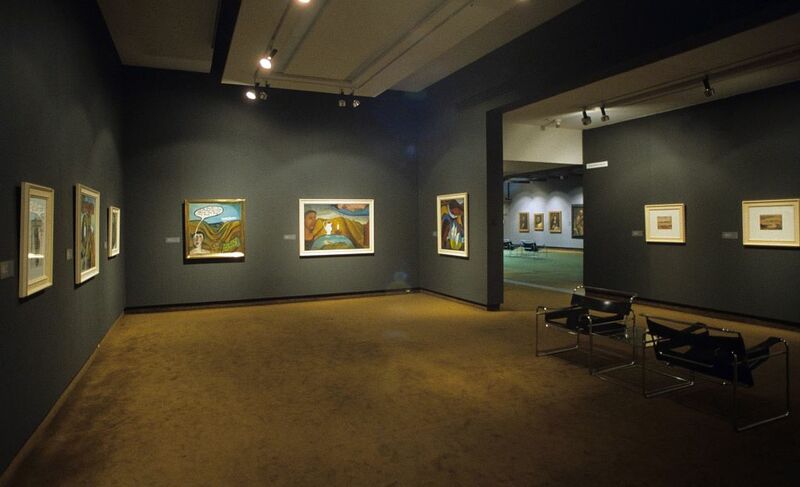 Auckland City Art Gallery, New Zealand, 1988, p. 1.